The Royal game series features the English Tudor dynasty. 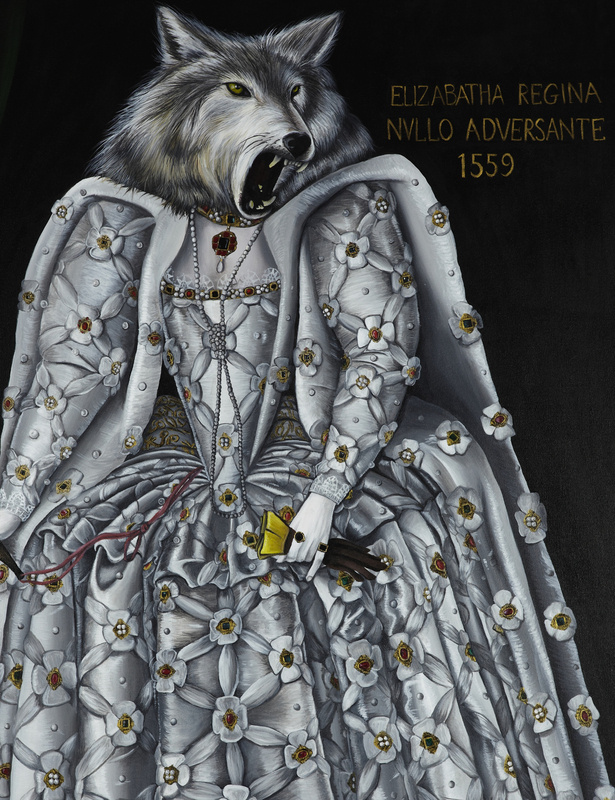 The symbolism of wild animals has been used to explain the relationship and characteristics of the Tudor monarchs Henry VIII, Elizabeth I and Mary I. To survive on the throne, they needed to use their animal instincts. Henry stands in the centre – symbolised as a lion. 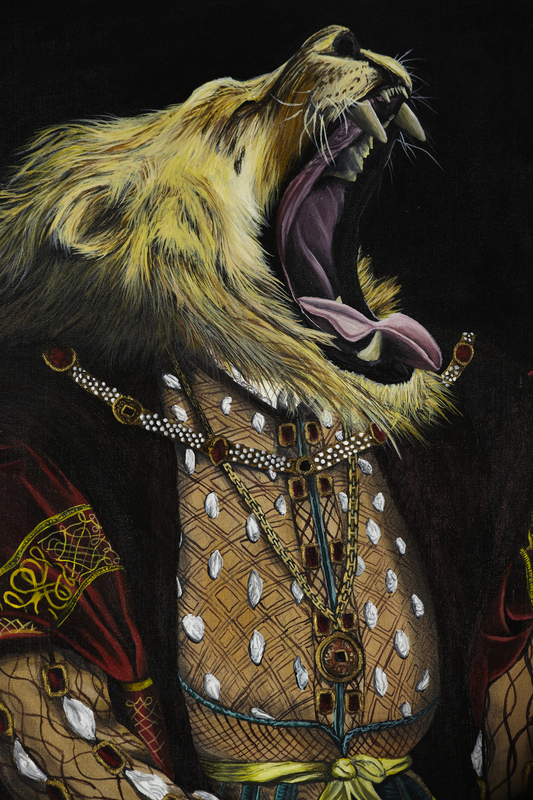 The lion is ruler of the animal kingdom. Mary stands on Henry’s right as a bear, which is a symbol of hunting prowess and power. 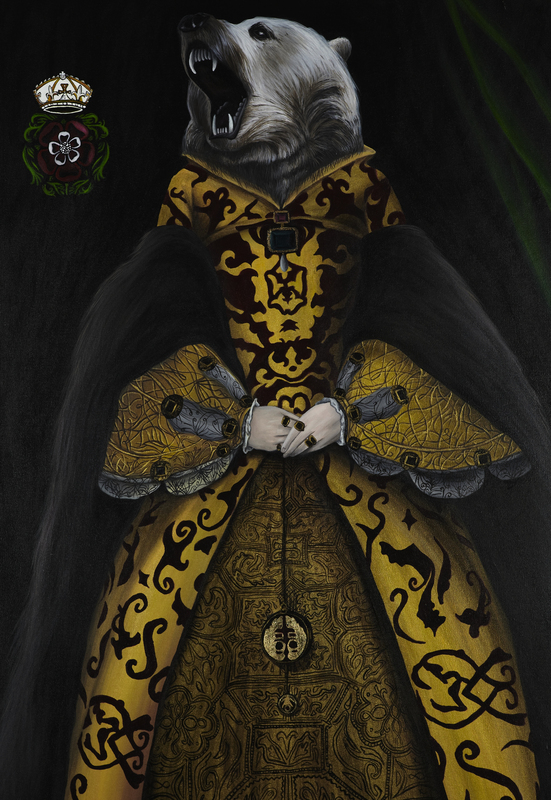 Elizabeth is seen as a wolf, which represents her fearlessness, loyalty and cautious attitude.